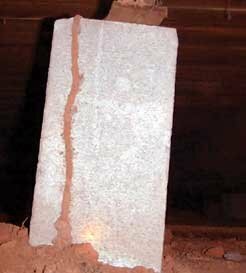 Termite tubes are a serious sign of termite infestation! 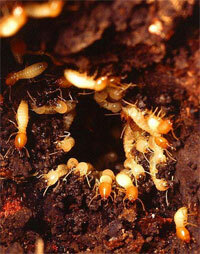 Termite tubes (also called termite shelter tubes) are built by subterranean termites. These guys scour everywhere for wood. They like to stay underground and in contact with the earth, but they will cover open, exposed areas to find a new food source. 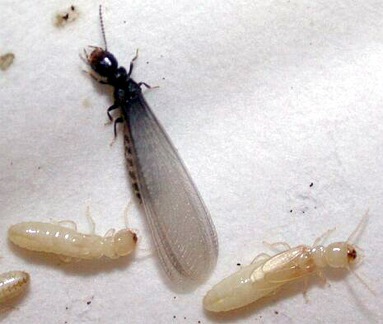 Besides making them uncomfortable, these open areas expose termites to other predators. So when they find a food source that is some distance from their nest or requires crossing open ground they build termite mud tubes to cover the open distance. 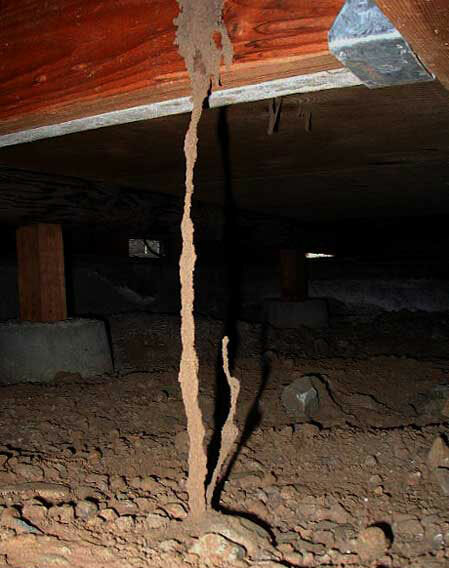 These termite mud tubes generally appear running over foundations and solid areas. 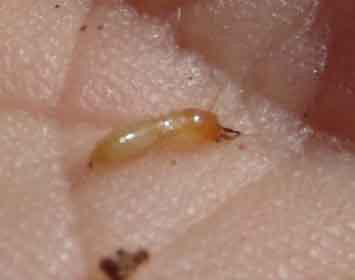 So be watchful for these foraging tunnels, they are often filled with termite workers going back and forth between the colony and their food source. 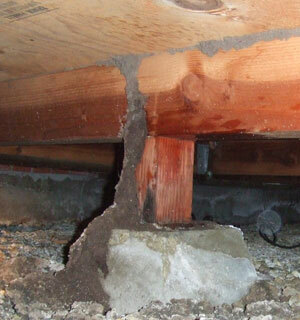 Other areas where these termite tubes tend to appear is in the space or crawlspace under a house. 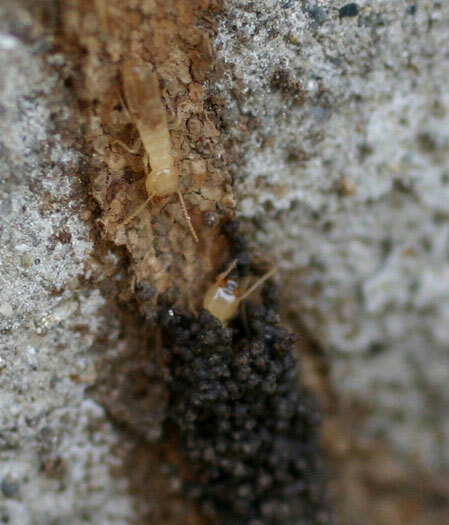 If the wood of a home is set up off the ground (like it should be) termites can build straight up from the ground to connect to the wood. 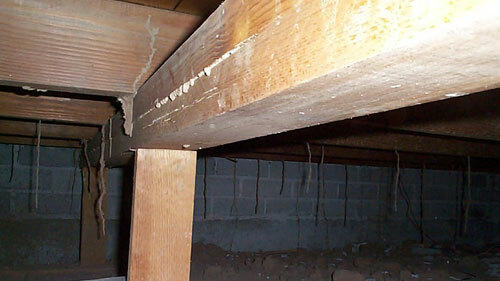 Crawlspace areas like these should be on your regular termite inspection list.